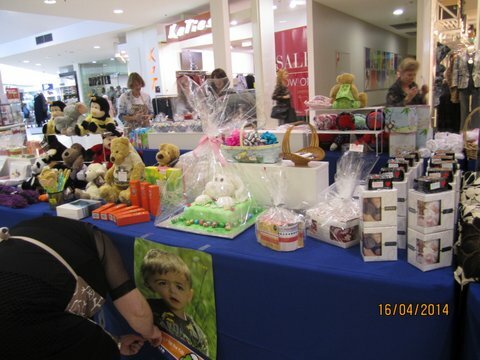 Another very successful stall was orgainsed by Pam Phillips, one of CIKA’s most energetic members, at The Pines shopping centre on Thursday 24 March, 2016. 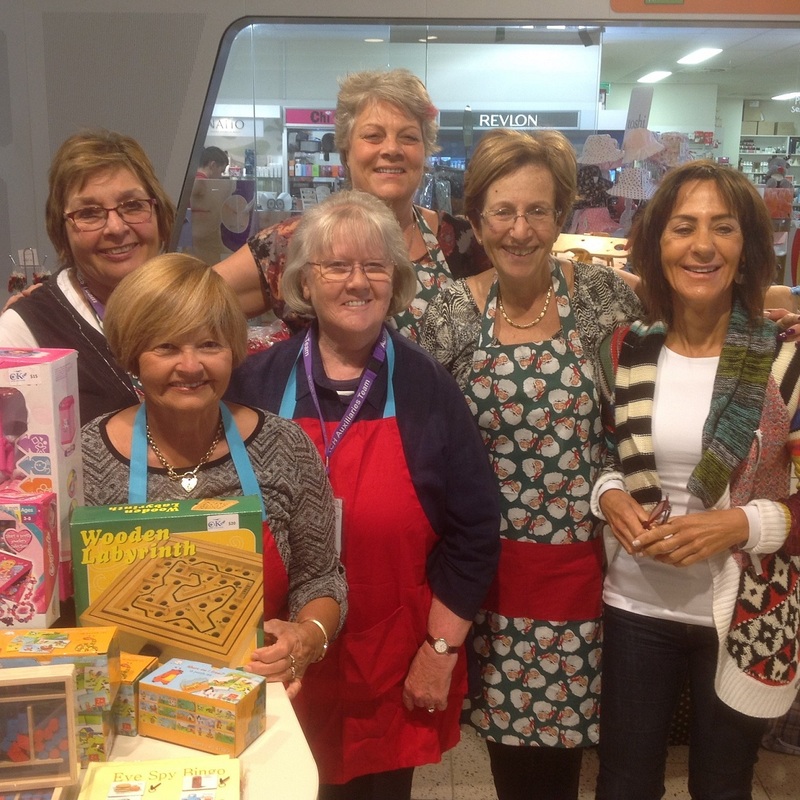 With four cars filled to the brim with donated product, the set up was well underway by 7 a.m., and sales were brisk as soon as the doors of the centre opened. 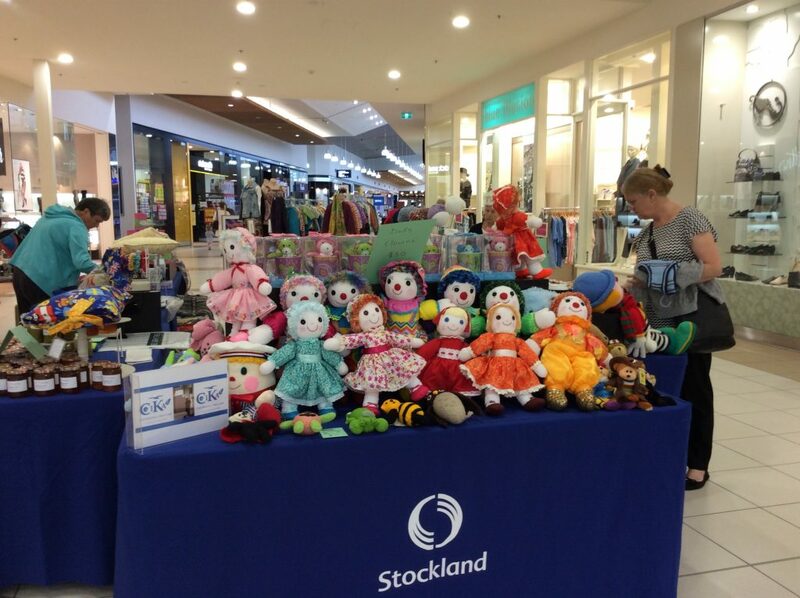 Now in its fourth year, this Easter stall is well patronised by the shoppers, and with a large array of product to choose from, patrons appreciate the chance to support the R.C.H. 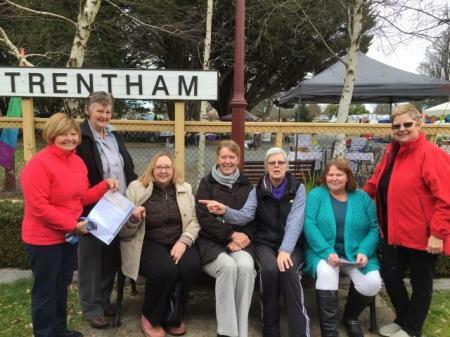 Pam welcomed many of her family and friends who helped, supported and donated on the day. 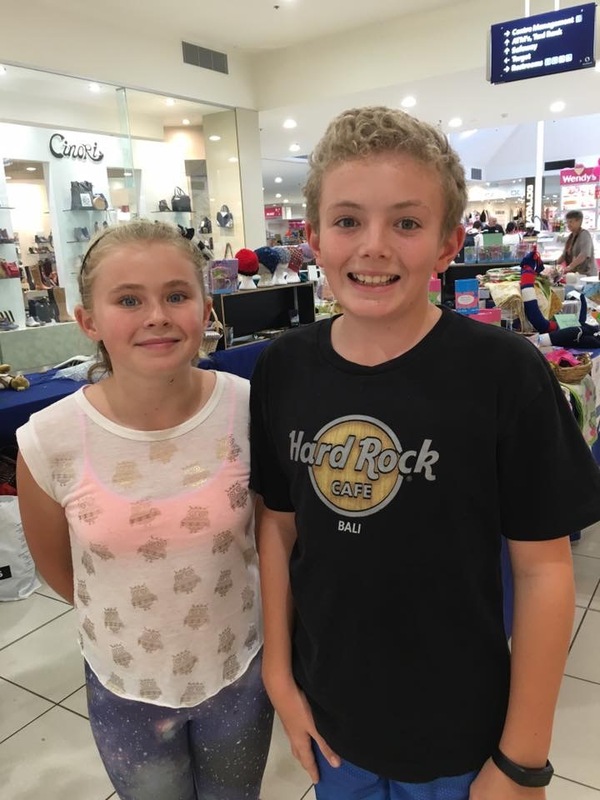 Special thanks to her grandchildren Chantelle and Harvey (above), and to Eugenia who donated honey and was happy to work on the stall. Ann and Ron once again made the journey from Cardinia Waters Retirement Village with a family of handmade clowns which are always highly sought after. CIKA supporter Barbara made the trip from Blairgowrie and provided a welcome pair of hands. The Greenery at Heidelberg supplied about twenty pots of herbs as well as a $100 cheque, for which we are most grateful. 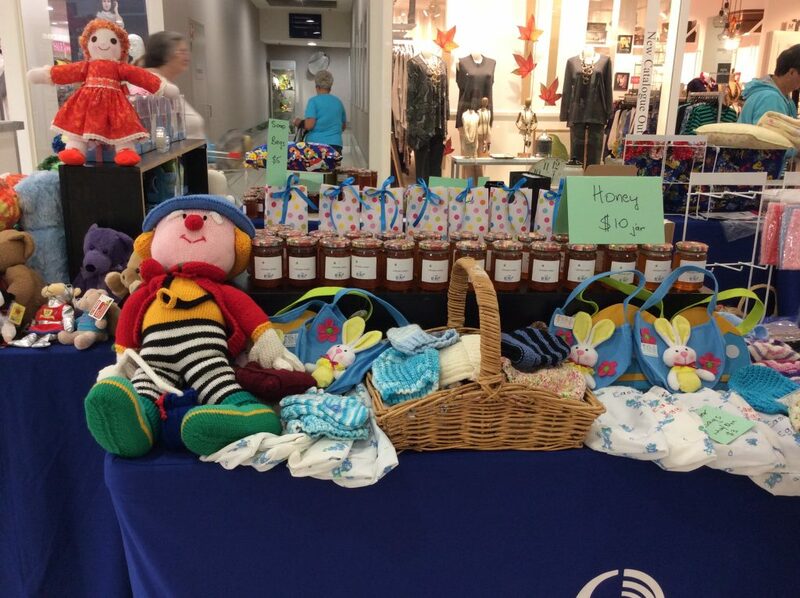 … and honey from Eugenia was a hot item.